We all have the tools to be a lifesaver, they are at the end of your arms – but do you know how to use them? 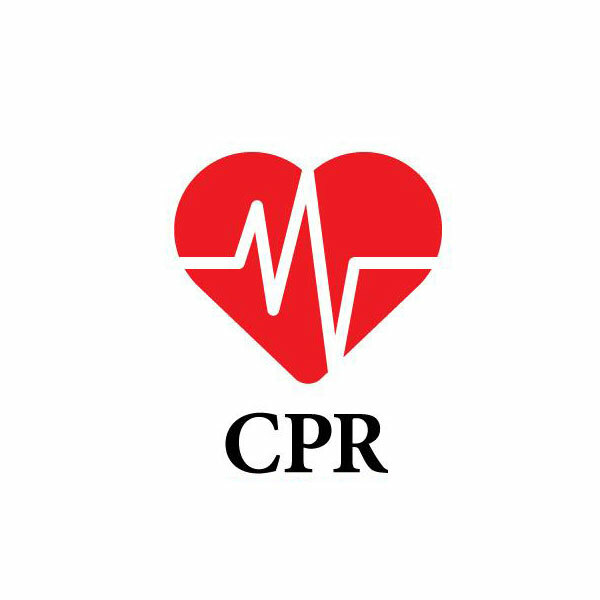 Learning CPR is NOT difficult and it’s something everyone can and should do. Splashed! CPR Training is located upstairs from Splashed! Swim School at 25/14 Jubilee Ave, Warriewood. Our program is certified by Royal Life Saving Society of Australia, has a strong hands-on focus and achieves maximum practice during the two hour training session. The Layers act like a safety net, to help prevent an incident, or enable someone to act appropriately, in the event of an accident. Contact us to find out when the next scheduled session is or if you have a group, we can choose a date to suit. We can even come to your home or office to conduct the training!